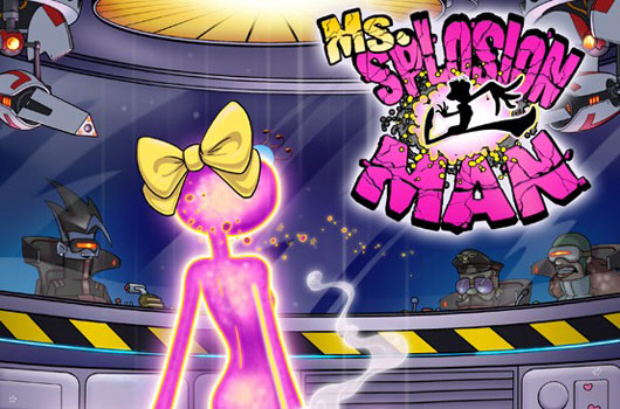 If you are a fan of Twisted Pixel, who are developers of the highly successful Splosion' Man, The Maw and Comic Jumper then Xbox 360 Gold Members are in for a treat this week as Twisted Pixel's latest Xbox Live Arcade Game, Ms. Splosion Man is on Deal of the Week with a 50% reduction, down to 400MSP. This is a great offer as the game has been out only for a mere 6 months. That is all for this week, be sure to check back next Tuesday for a new Deal of the Week.